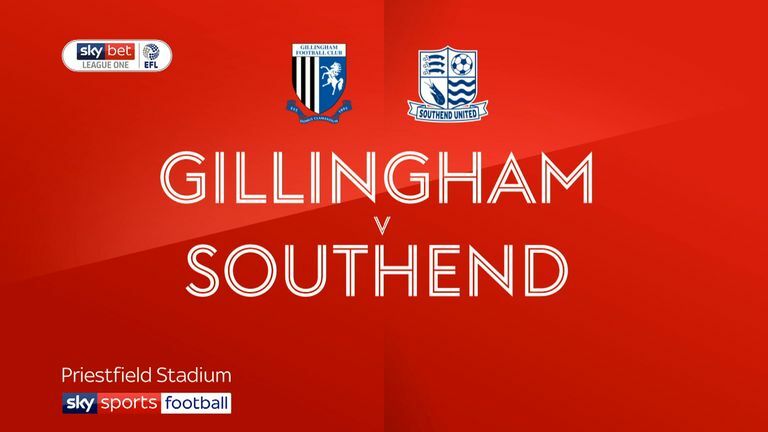 Highlights of the Sky Bet League One match between Gillingham and Southend. 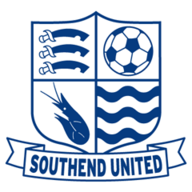 Simon Cox was the star of the show as his brace secured Southend a 2-0 victory over Gillingham at the Priestfield Stadium. Chances were at a premium in a tight first half, with an outstanding block from Barry Fuller preventing Elvis Bwomono from opening the scoring before the break. The home side's best efforts came from distance, with Tom Eaves testing Mark Oxley from 30 yards before Callum Reilly fizzed a shot narrowly wide from similar range. It was a different story after the break though - largely down to Shrimpers striker Cox. The experienced forward broke the deadlock shortly after the restart, curling home via a deflection from 12 yards after two deft touches. And soon after he had a second, slotting low past goalkeeper Tomas Holy after being slipped through by the tireless Dru Yearwood. 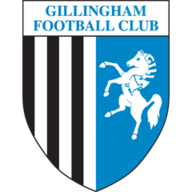 Gills rallied late as Oxley saved well from Mark Byrne and substitute Bradley Garmston, before Eaves wasted two good opportunities as the Blues held on for a deserved win.